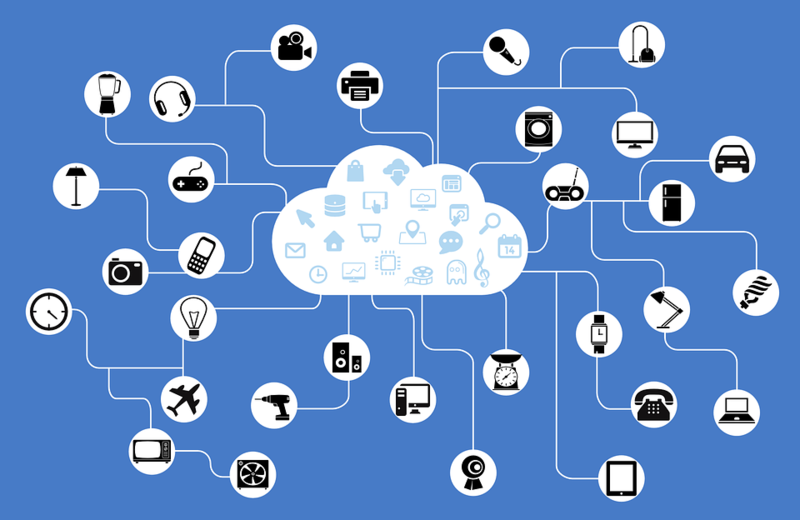 The accelerated growth of the Internet of Things (IoT) is responsible for generating huge amounts of data, as many consumer, in-home and industrial devices are being embedded with software and sensors that gather virtual information, which is then transmitted to an internal hub via network connectivity. With such huge amounts of unstructured data being transmitted and received on a daily basis, concerns are raised over how is best to manage it. The data that is captured by these connected devices can provide organisations with accurate insight into behaviours and events that take place in the physical world, which can be used to improve efficiency, safety, save money and inform marketing efforts. But in order to do this, the huge amount of data that IoT devices can capture needs to be managed effectively. Failure to do so results in huge quantities of irrelevant, confusing information taking up much needed storage space, rather than providing valuable data that can inform business decisions. Rather than simply collecting as much data as possible, businesses need to think strategically about why they are capturing the data in order to inform policies that will dictate which devices they will use to capture it, where it will be kept and for how long they will need access to this data for. With the IoT and as such, the huge amounts of virtual information that is being generated, even low cost cloud storage cannot keep up with the strategy of ‘hoarding’ all data that is captured for as long as possible, which is currently being used by many organisations. When a business decides why it will be using the data that is gathered by IoT devices, a system can be devised that can dictate which files and information is stored, and which is deemed as useless for its purpose so it can be deleted securely. This method will streamline the huge pool of IoT data that is received, leaving only valuable information that is much easier to manage and can help businesses to move at a rapid rate. Tools and technology are available that can automatically index and classify big data based upon specific rules that are set. These technologies help to disperse that data, rather than storing it all centrally, making it better to control, retrieve and analyse effectively. Another useful technique is to consolidate data, either from each connected device or from each user, so it can be easily accessed when it is needed. Ultimately, the key to implementing an effective big data management strategy starts with clearly defining goals, then programming intelligent systems to help to achieve them. To discover more about how you can manage IoT data, register free for Big Data LDN at Olympia London on 3-4 November 2016. The event will host leading, global data and analytics experts, ready to arm you with the tools to deliver your most effective data-driven strategy.